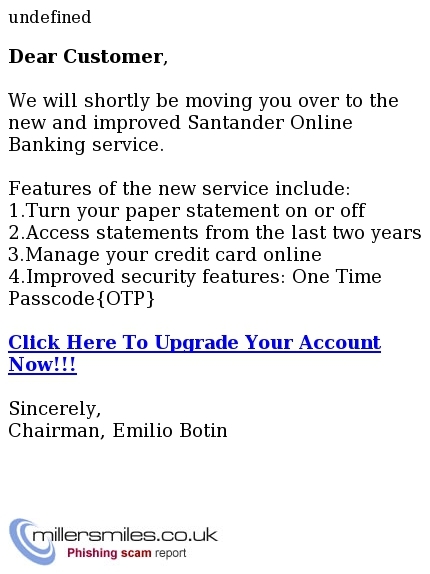 1) Click Here To Upgrade Your Account Now!!! CLICK HERE TO UPGRADE YOUR ACCOUNT NOW!! !